I will preface this by saying I love my life. And if I do anything at all to contribute to the enrichment of humankind I hope it is to get all of you to dream big. Anything is possible if you are willing to work hard and be fearless. Still, there I are times when even I know that this all is a bit crazy. 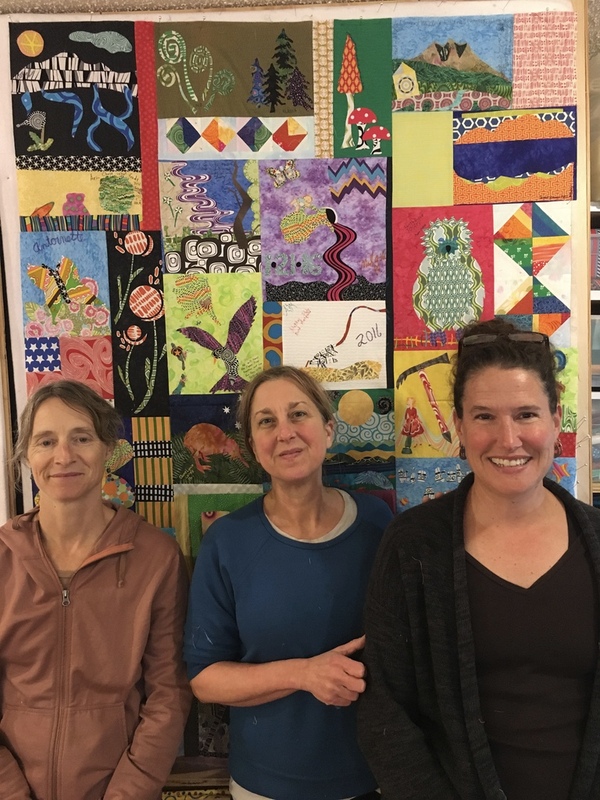 When I last shared my quilting and teaching adventures I was in the Berkeley area teaching for the East Bay Heritage Quilters. 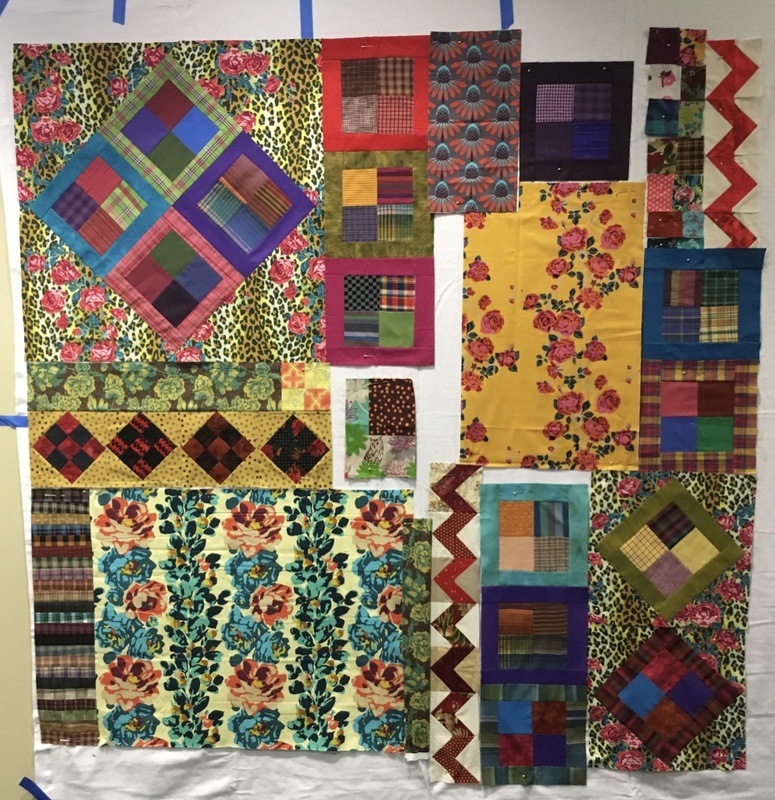 Awesome historical quilt guild. You can read about that here. 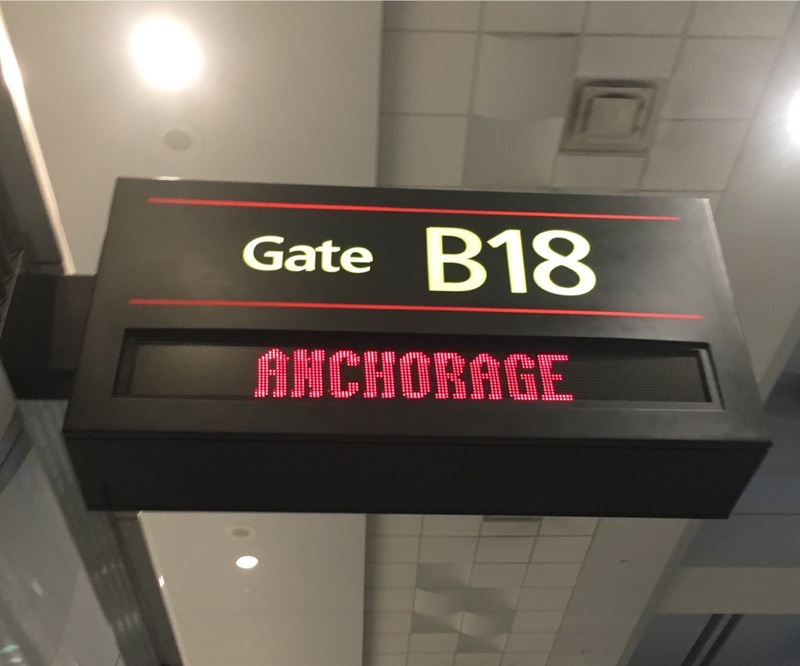 After that, I taught for the Anchorage Log Cabin Quilters and the Pacific Northwest Quiltfest. 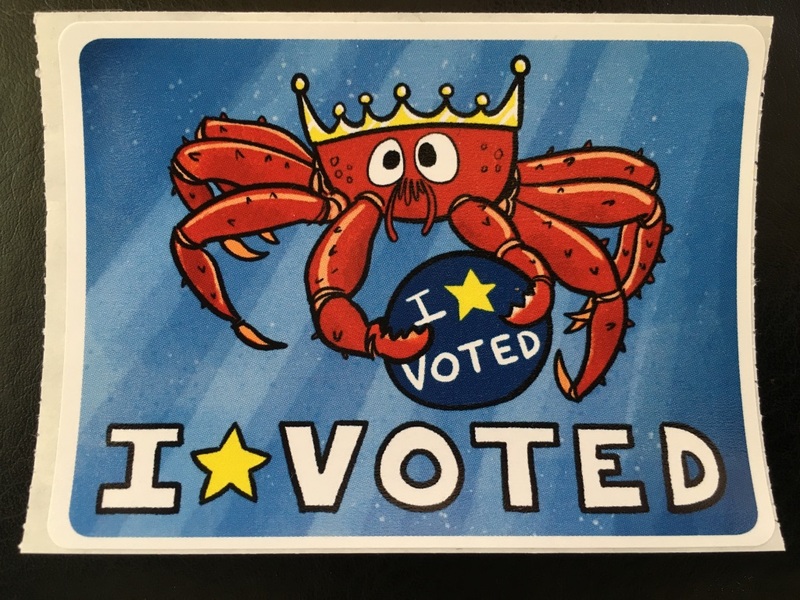 These events were close to home—nice and easy. 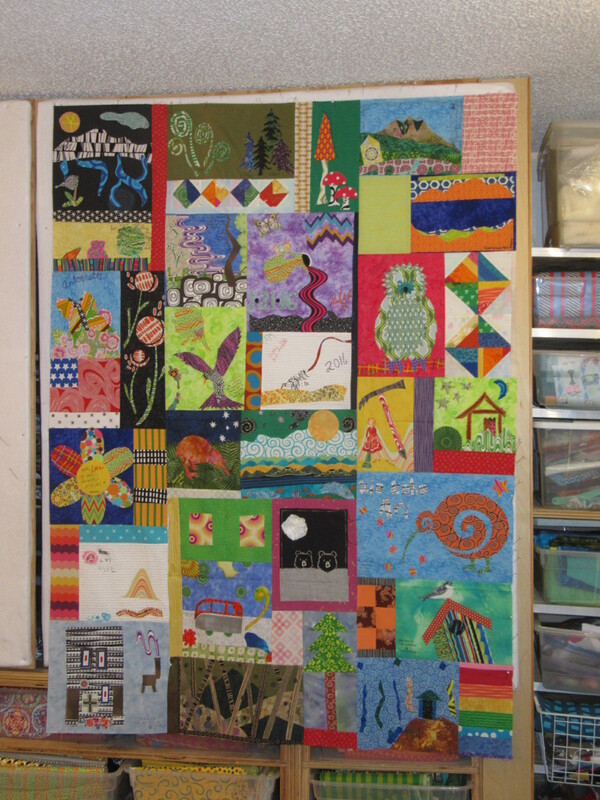 Here is a wonderful Kitchen Sink Quilt in the making from the workshop with PNWQF. I was home long enough to build a community baby quilt for Ari with some friends. We even set up a date to quilt it this spring. Here are the stitchers after a long productive day of piecing. And I made a new quilt for American Made Brand Fabrics to hang in their booth at the International Quilt Festival in Houston, Texas. Then the craziness started. 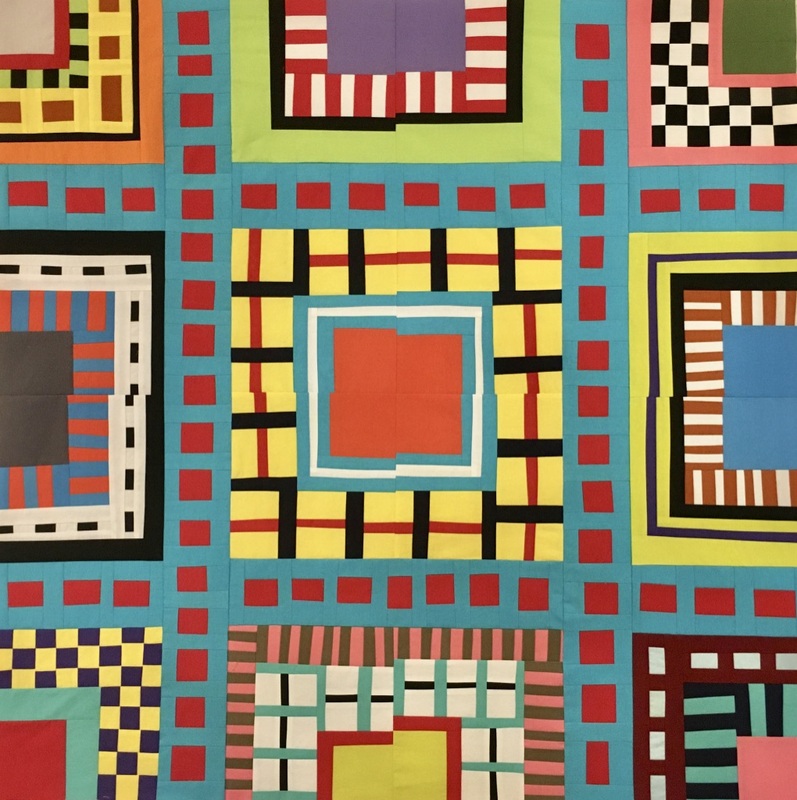 I taught ten workshops, did two Meet the Teachers, a Gallery Talk, and a book signing in six days while at the International Quilt Festival in Houston, Texas. I discovered that it is incredibly difficult to hold ten different workshops in your head all at the same time—my brain is only so big. The prep work was maddening, but the results were good. 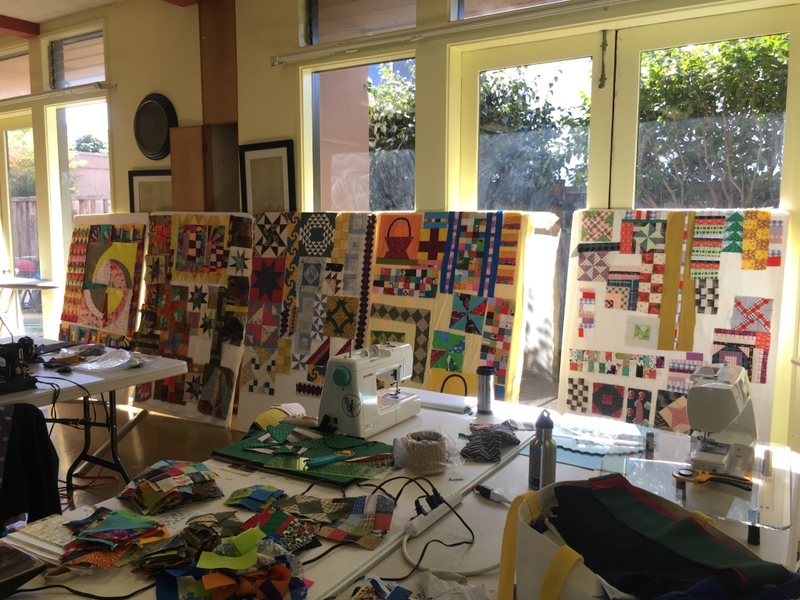 Here are some of the quilts made in my Art Appliqué workshop. They are stunning! Next year in Houston, I will be teaching the following workshops. I hope you will join me. Enrollment for these workshops opens in July. The International Quilt Festival was late and Thanksgiving was early, so that made for a very short November. It came and went. 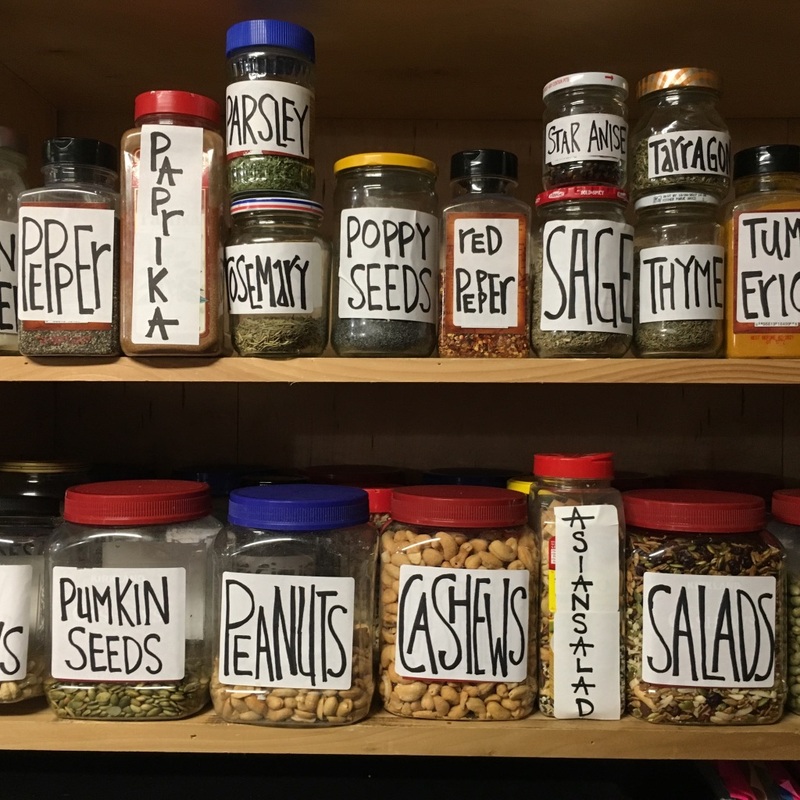 I spent Thanksgiving weekend organizing my dry goods and spices. I went from this. After that, things got really shaken up. As in 7-point-oh shaken up. But I am going to save for that for the next blog post. 05 Mar	This entry was published on March 5, 2019 at 4:20 PM. It’s filed under Image Journals, News And Events and tagged IQA Houston, Jackpot!, News & Events, What Just Happened? November 2018. Bookmark the permalink. Follow any comments here with the RSS feed for this post. 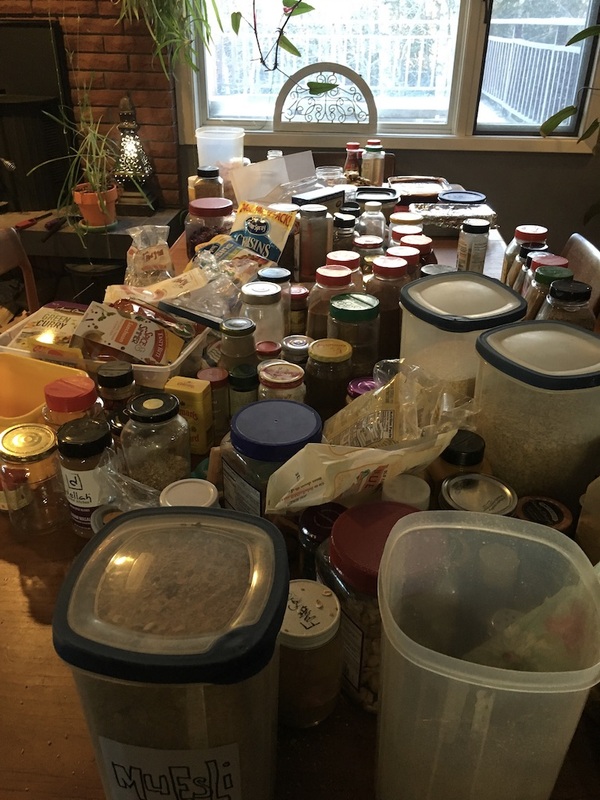 Starting from the bottom up….when you are so busy with teaching and travel, things at home get left for “later”. Looks to me like you got it all under control. After reading this I thought I needed a vacation. Sounds like you have an exciting year ahead. Don’t forget to schedule some fun time in too!